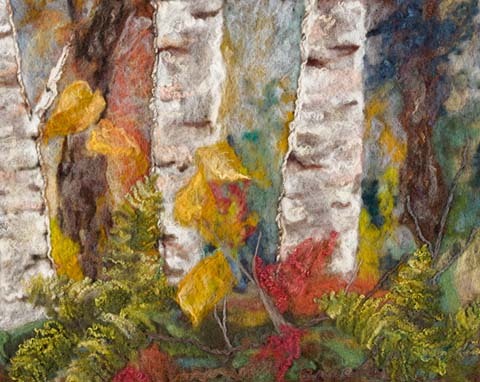 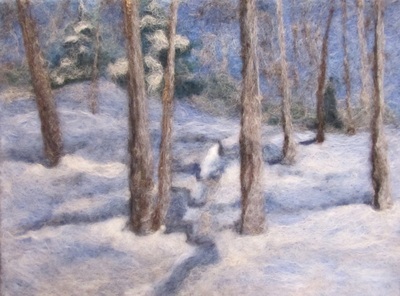 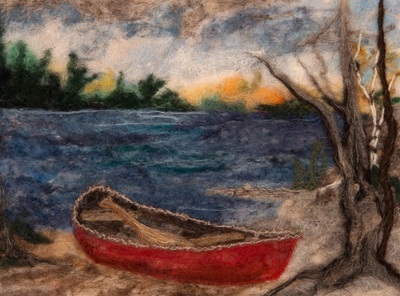 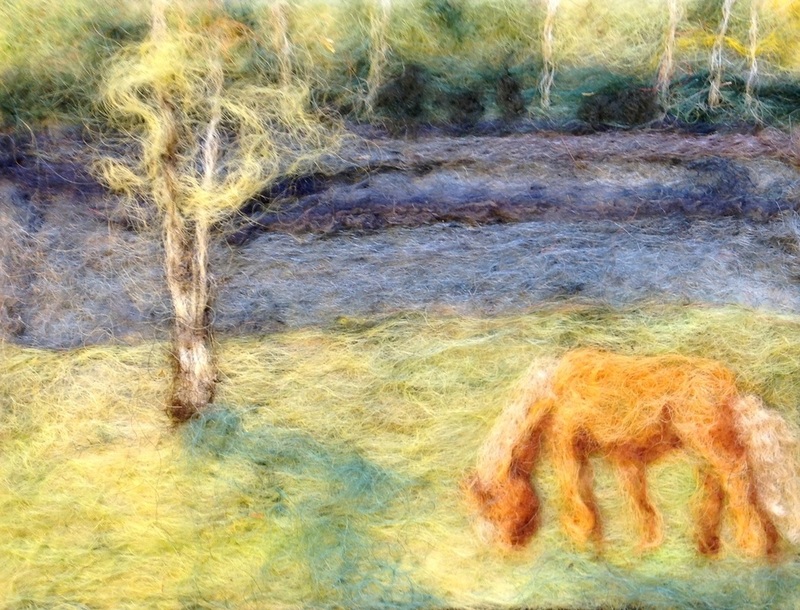 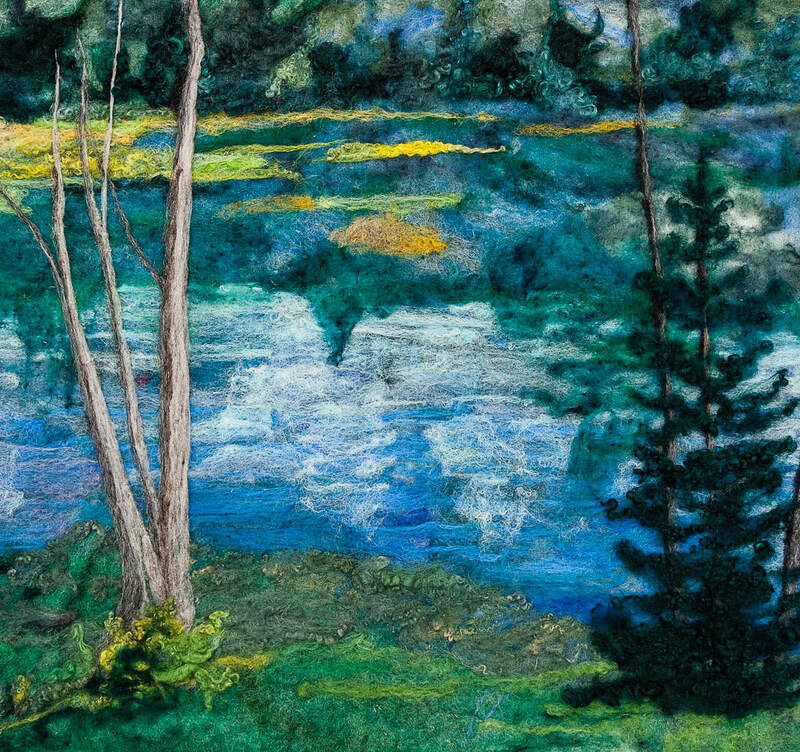 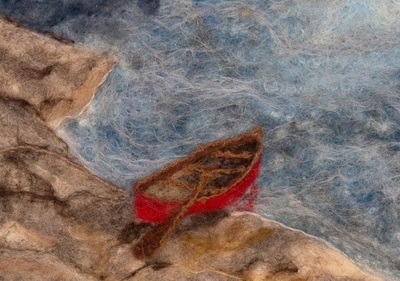 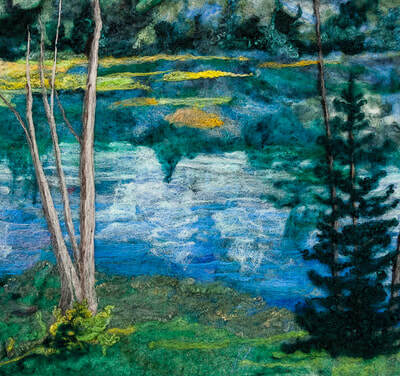 Pam has created a new technique she calls "Watercolour with Wool", creating authentic landscapes using the dyed wool from her resident sheep. 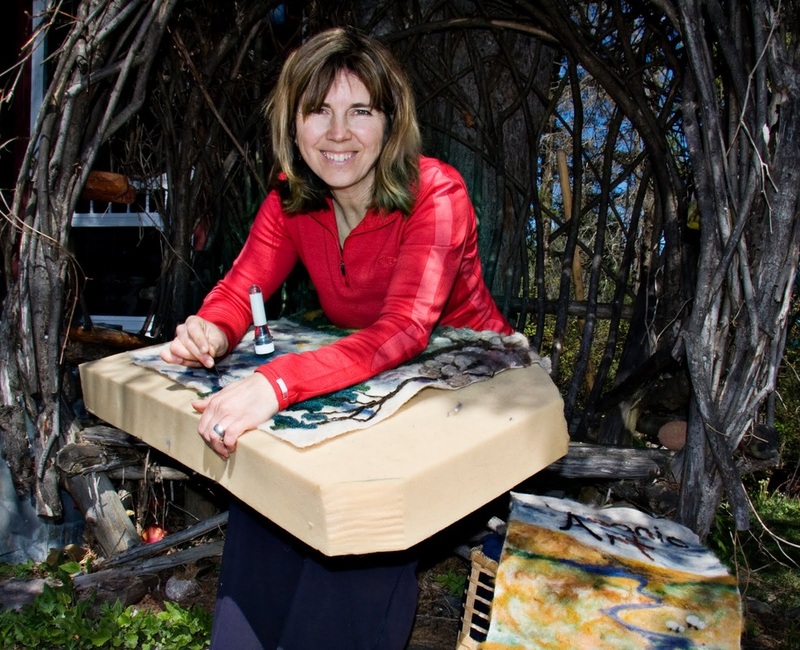 Visit her studio to see her art go from farm to frame. 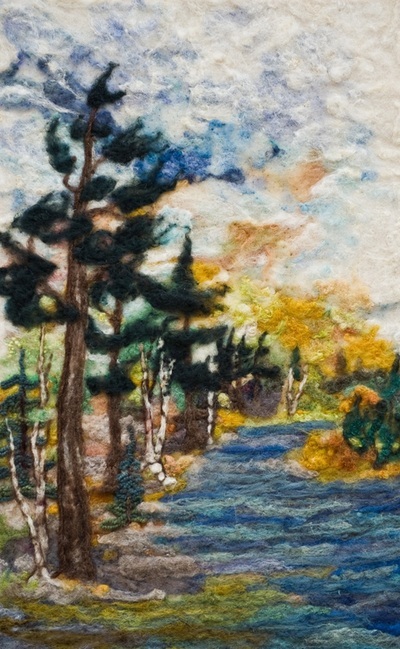 Driving directions: Travel 9 kms east of Huntsville along Highway 60, turn right onto Morgan's Road and continue following the B&B signs to Morgan's House B&B and Pam's studio.